Chrome Attic is a musicians and artists retreat, located in the Chicagoland area. 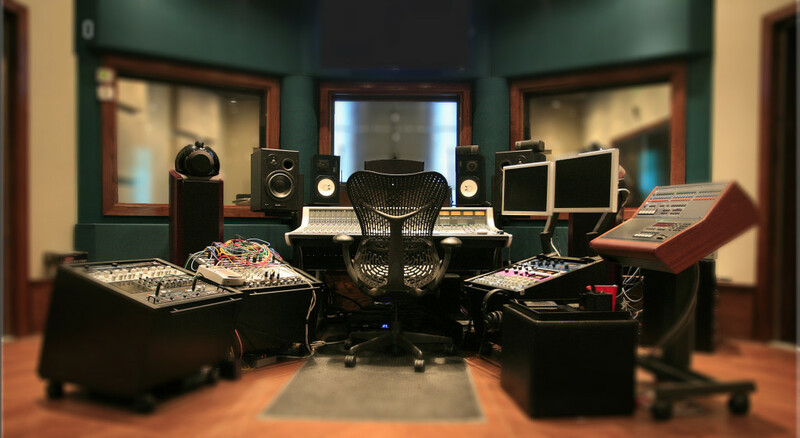 All the essential gear, well-designed rooms, a kitchen, an SSL console…. It’s a place to create…a place for inspiration…a setting for the soul. Our Kitchen has a dishwasher, microwave, oven, and stove for the simplest heat up or the feeding of an army! Recording Facilities: Chrome Attic has tracking rooms that are large, medium, and small. They have wood, cement, or metal surfaces. Every room is wired with microphone pockets, MIDI, speaker line, and video coax cable for online monitoring. We also provide guitars, basses, synthesizers, drums, cymbals, and other esoteric instruments. Contact us for the full equipment list.